If we haven’t seen enough mega data breaches this year, security researchers are here to end the year with a bang. This time, over 120 million American households are on the victims list, as an insecure database has exposed personally identifiable information affecting millions of people across billions of data points. Data of over 123 million American households was stored in a massive database that was left exposed on the web. The database included extremely personal information, including American citizens’ addresses, income, mortgages, interests and hobbies, bank details, ethnicity, and more. The database had over 248 data fields for each household, UpGuard security research team has revealed. The database was apparently left open by a marketing analytics company called Alteryx. “Exposed within the repository are massive data sets belonging to Alteryx partners Experian, the consumer credit reporting agency, and the US Census Bureau, providing full data sets for both Experian’s ConsumerView marketing database and the 2010 US Census,” the researchers wrote. Taken together, the exposed data reveals billions of personally identifying details and data points about virtually every American household. Researchers said that the data is sold for around $38,995 per license. Experian boasts “protecting consumers” is its top priority. However, this invasive accumulation of data and then the lack of safeguards to keep this data secure proves otherwise. In response to the discovery, Alteryx and Experian continue to downplay the severity of such a massive data collection process. Alteryx said in its response that it has “secured the bucket, removed the file and has taken steps to prevent this from happening in the future”. The marketing analytics company also added that the file “held marketing data, including aggregated and de-identified information based on models and estimations provided by a third-party content provider, and was made available to our customers who purchased and used this data for analytic purposes”. This scale of this breach puts it in the running with the devastating Equifax data leak, nearly affecting every single American household. Security researchers and experts believe it’s time for some regulatory action against what many believe should be considered criminal activity not just another “incident”. 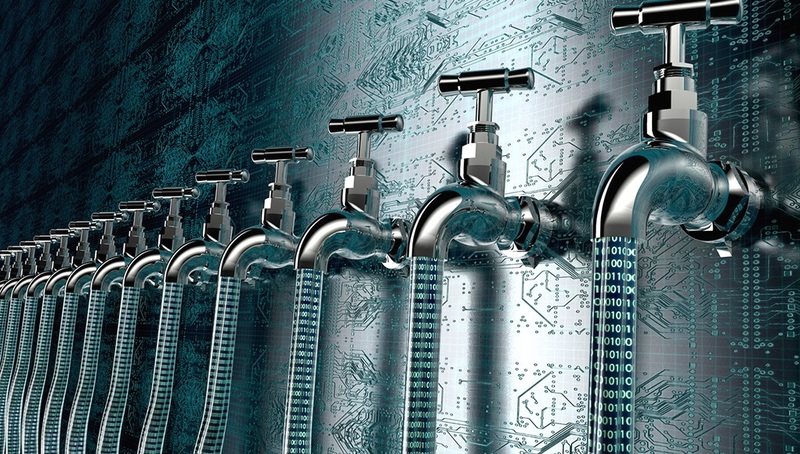 In an email to Wccftech, U.S. Census Bureau clarified that the data involved in this leak was already publicly available at census.gov and no “Personally Identifiable Information (PII) collected by the U.S. Census Bureau” was part of this leak. The third party marketing analytics company apparently didn’t have any access to PII collected by the Census Bureau.